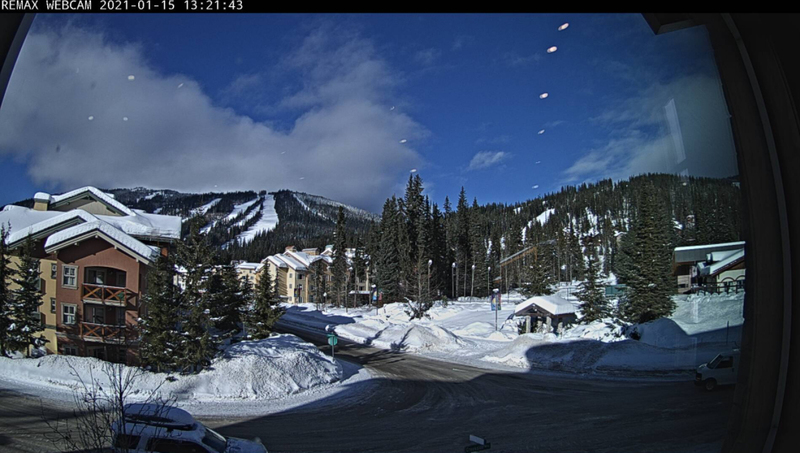 The Hearthstone Lodge is a ski-in, ski-out boutique style ski lodge located at the base of Tod Mountain at Sun Peaks Resort. 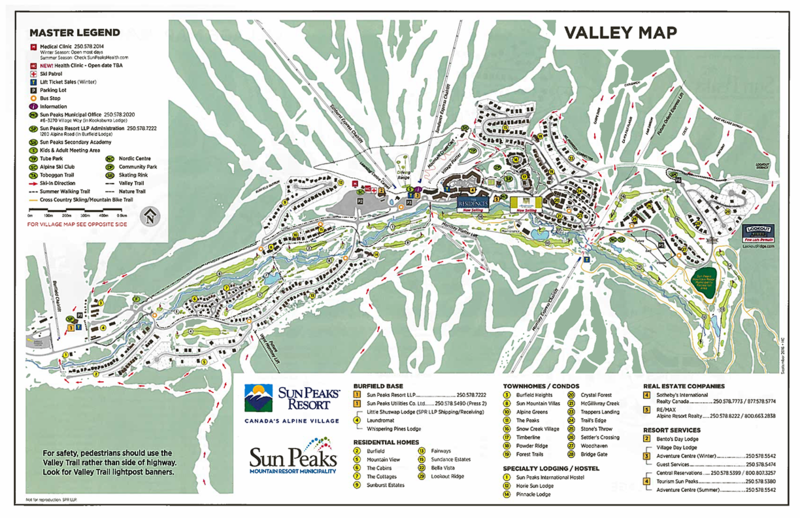 The lodge is just minutes from the Sunburst high-speed quad chairlift in the heart of the village. The Hearthstone Lodge offers a variety of room styles: studios, lofts, multi-room, and adjoining units to accommodate a wide variety of travellers. 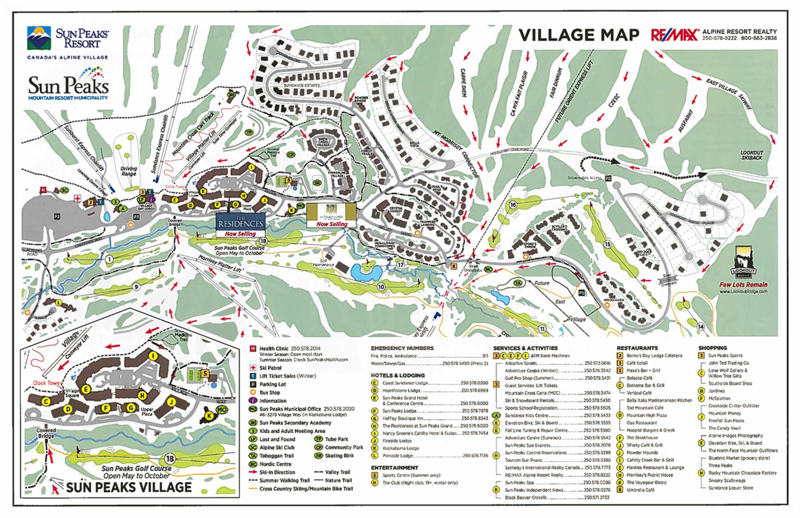 All spacious 70 condo-style units offer a convenience kitchen, gas fireplace, cable TV, and high speed internet access.